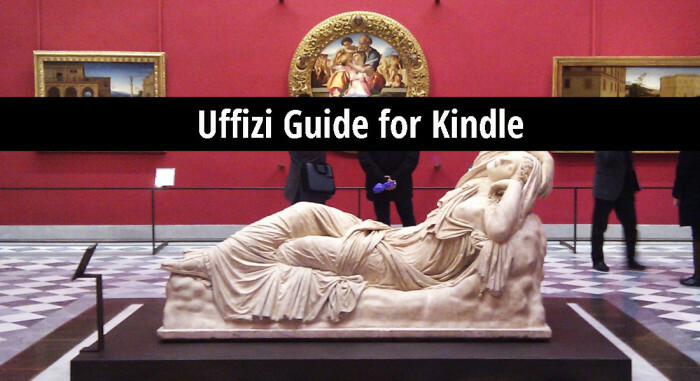 Uffizi Art History Guide ebook for Kindle is published in conjunction with Unanchor travel guides. 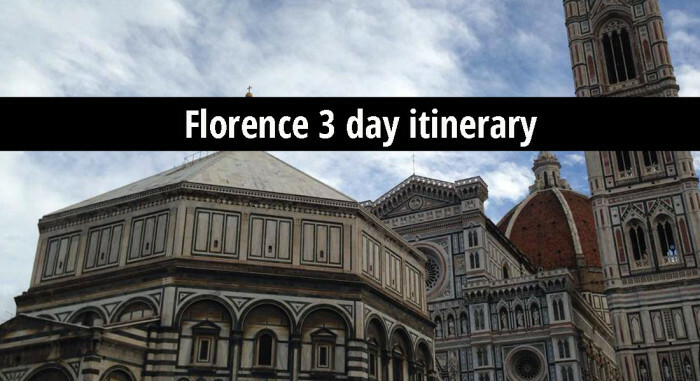 This guide to the Uffizi Gallery in Florence helps you identify the masterpieces and understand the meaning and importance of the paintings. The Uffizi is one of the most important museums in the world. It is also big and tiring! Many visitors find it hard to enjoy because the museum does not provide helpful wall text that explains what you’re looking at. If you have never studied the Renaissance or Art History, it is easy to miss the important works, or to come out not having understood why they are important. This app solves this problem. •observation tips for a guided looking and learning experience.